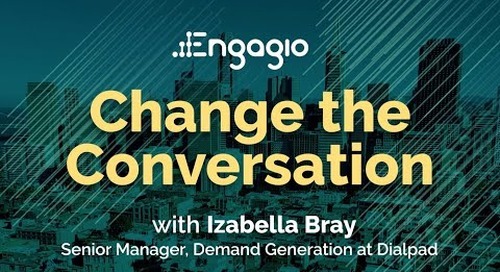 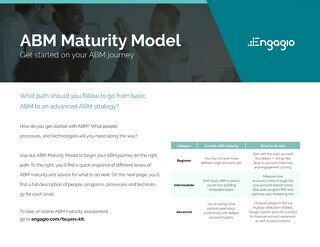 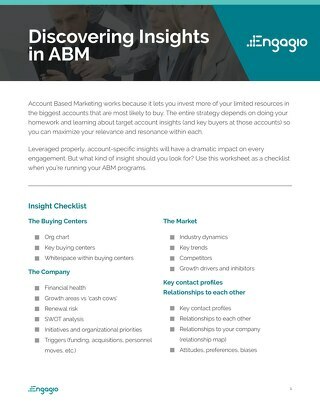 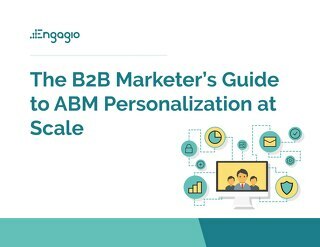 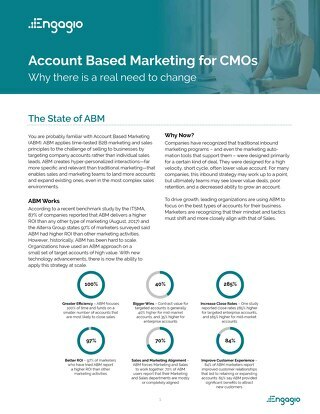 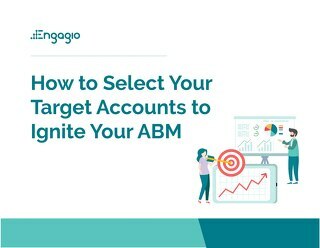 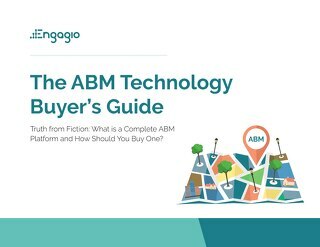 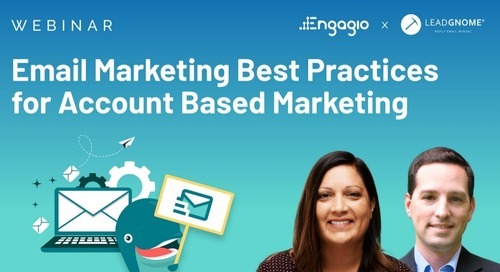 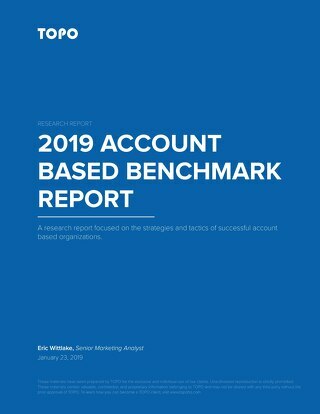 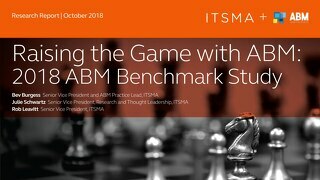 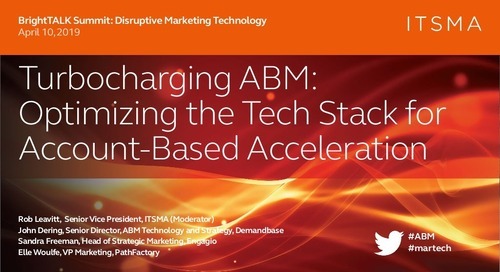 As the beat of the ABM drum gets louder and louder, the best B2B marketing professionals are taking advantage of this powerful go-to-market strategy. 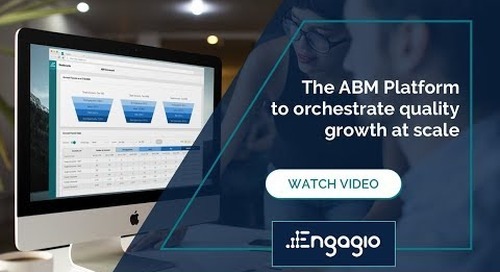 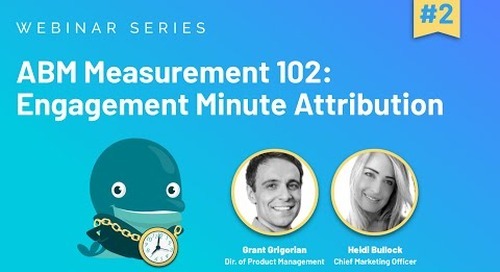 Metrics and analytics have always been a core component of B2B marketing, but even the pros are struggling to measure ABM’s effectiveness at every stage of the funnel and prove ROI. 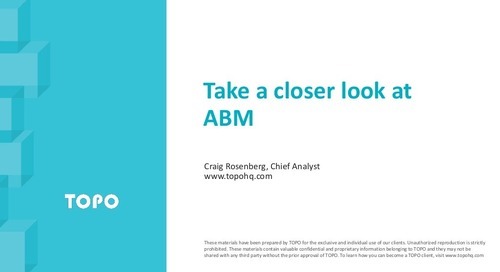 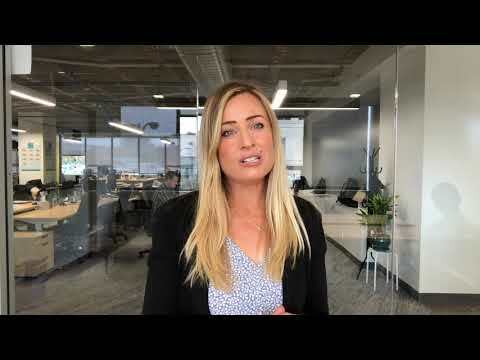 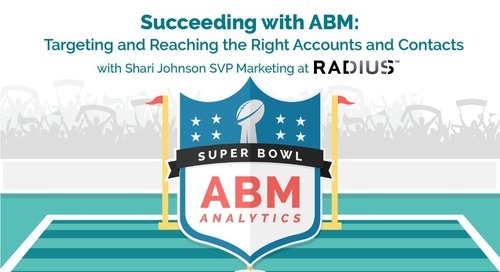 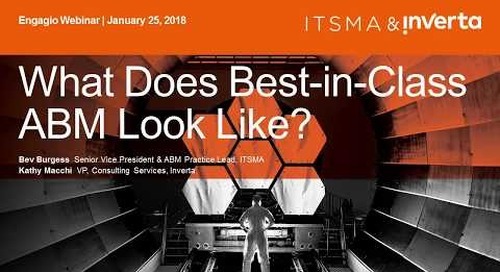 In the first presentation of the ABM Analytics Super Bowl virtual event, we’ll reveal his brand new book, The Clear & Complete Guide to ABM Analytics. 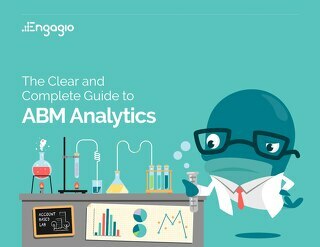 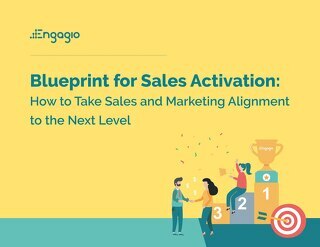 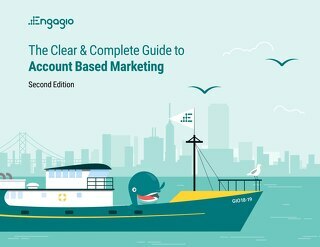 This is the most comprehensive guide for measuring B2B marketing, and it will answer all of your analytics questions.